The Acworth Cultural Arts Center (ACAC) is a non-profit 501(c)(3) corporation formed to enhance art education and awareness of the arts. 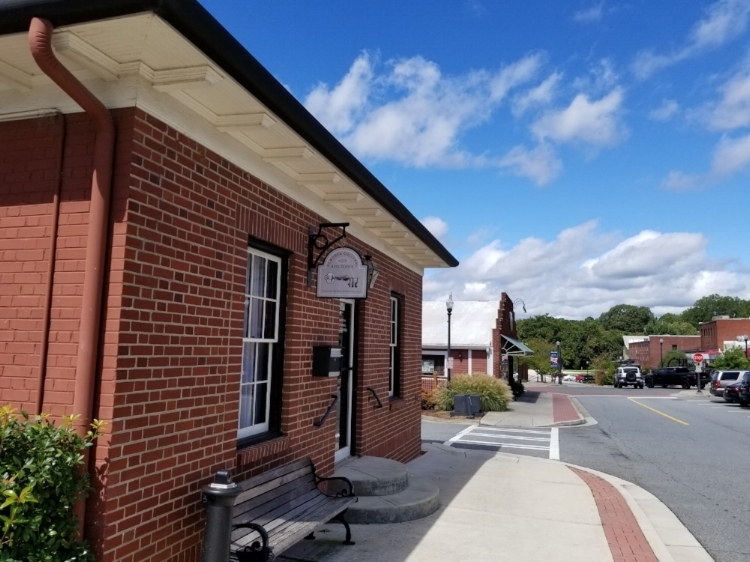 The Acworth Cultural Arts Center is located in Historic Downtown Acworth in the old city jailhouse. Community leaders in government, cultural organizations, artists and individual supporters of the arts have come together to create opportunities to engage our community in the growth and preservation of our arts and culture. The ACAC supports fine arts printmaking with the Red Onion Press, visual arts, musical performances and poetry readings, and other forms of creative endeavors. Our vision is to become a platform and a catalyst for the arts in North Georgia.